In today’s games, the sound is a fundamental thing. The big studios spend millions of dollars worth of soundtracks for best picture and realistic effects, which not only to create environment but help the player to interact with the scene. To take advantage of CM Storm proposes its new headphones CM Storm Sirus 5.1, a device that promises excellent quality at reasonable price. The Cooler Master headphones stand out for their design. A good choice of replacement materials with leather pads, make sure they are comfortable for users. The unit serves to control their functions and includes adhesive base and a consistent weight to ensure that will be fixed while we play or watch a movie. The new CM Storm Sirus 5.1 can connect via USB or minijacks. The control panel allows you to control the sound front, side, cente, bass and overall experience for the 5.1 system is complete. It also includes software to improve the sound depending on the usage. However, not always work well. 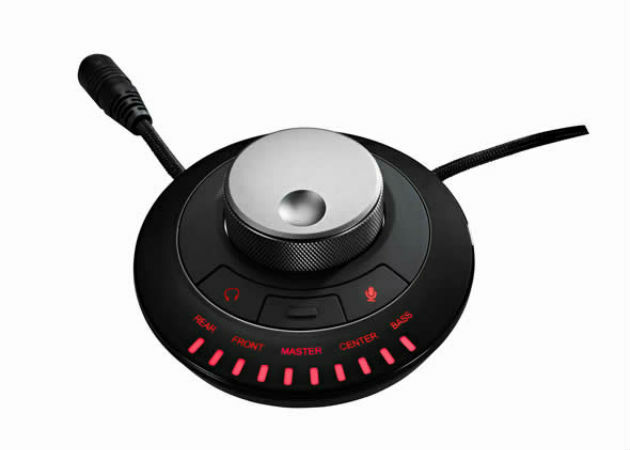 The microphone ensures voice connection for online play, for example. For the price you can find in the market-about 95 euros – these CM Storm Sirus 5.1 offers a balance between quality, performance and price. 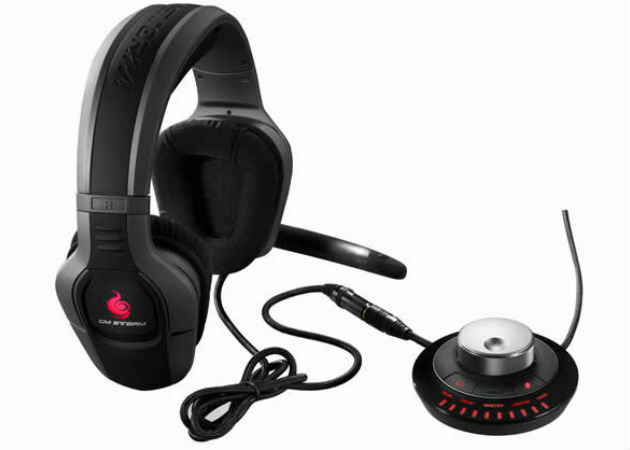 They are a very interesting alternative for users who want to enjoy the best sound quality in their games. However, if we intend to use to listen to music, it is not the best option, will miss depth of more defined bass and treble, headphone classical oriented content playback. As with many products for gamers, it should not take them out of the scenario for which they are intended. This was all regarding the gaming headphones i.e. CM Storm Sirus 5.1.